Do you have a relative who lived in Herongate before the Second World War? If so, they may well appear on a film which has recently been catalogued by the Essex Sound and Video Archive (ref: VA 27/16/1). 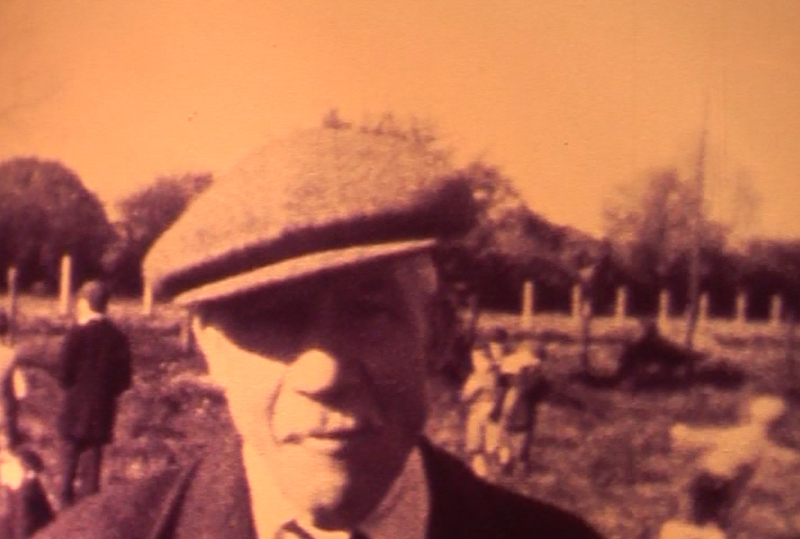 The film – entitled Jubilee – shows celebration activities held on fields adjoining The Green Man public house in Herongate on the occasion of the Silver Jubilee of King George V in 1935. 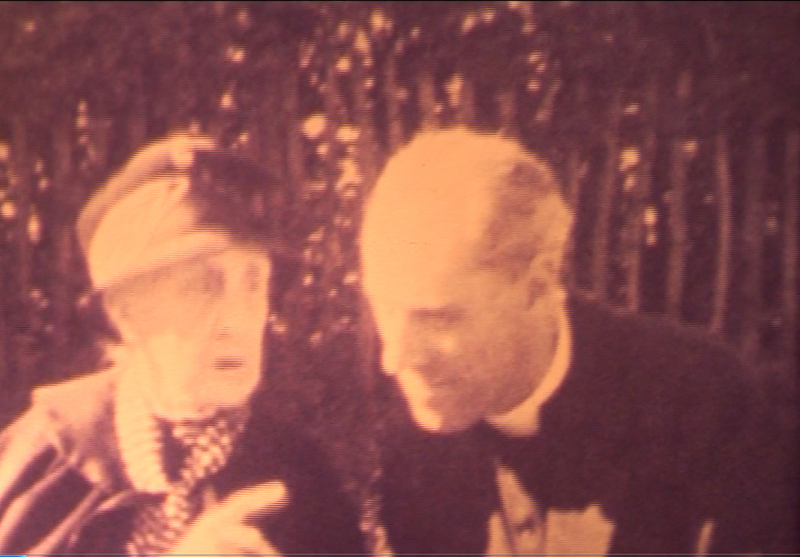 To the original silent, black and white film has been added a sound narration spoken by Steffie Hope as the voice of Mrs Nash who appears on the film and was apparently Herongate’s oldest resident at the time. 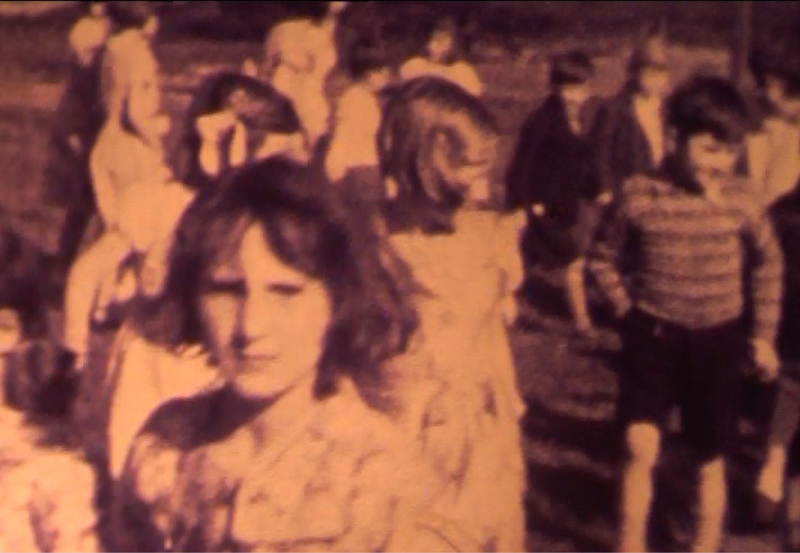 The film begins with a photograph of The Elms, Herongate – the home of Mrs Nash. We see various group shots and then a shot of Mrs Nash talking with Reginald Houlston, the Vicar of All Saints, East Horndon with St. Andrew, Herongate. Then we see schoolchildren parading past the camera and a group shot of all the ladies in the village (some of whom are holding babies). There are then close-up shots of most of the women and a number of men from the village – all of whom are named in the spoken commentary. 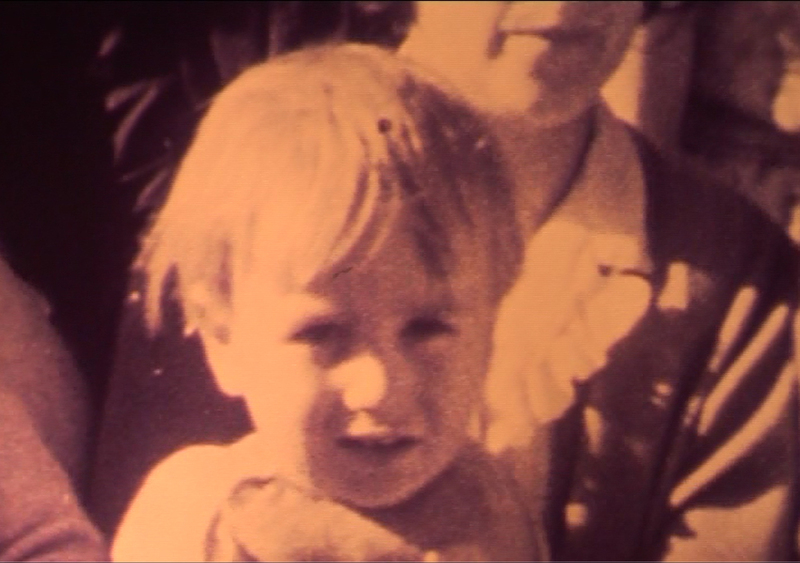 The film then shows a series of children’s running races, followed in each case by close-up shots of the winners. Again, most of these are named; although one participant in the wheelbarrow race is called simply ‘the boy Hodge’. 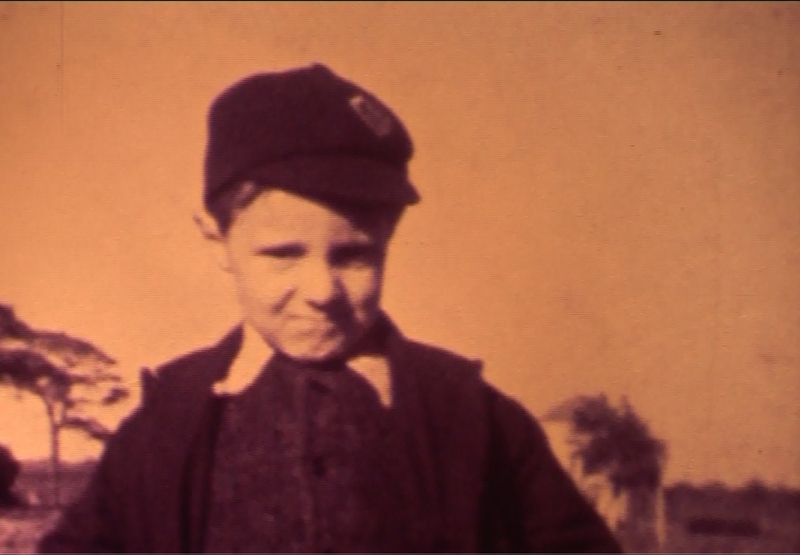 The film is only eight and half minutes long, but is an invaluable resource for local, social and family history. The film is available to order in the ERO Searchroom – all you need is a valid reader’s ticket (you can register for this on arrival if you don’t already have one, just bring some ID with your signature and address) and staff will advise you on how to order the film to view. 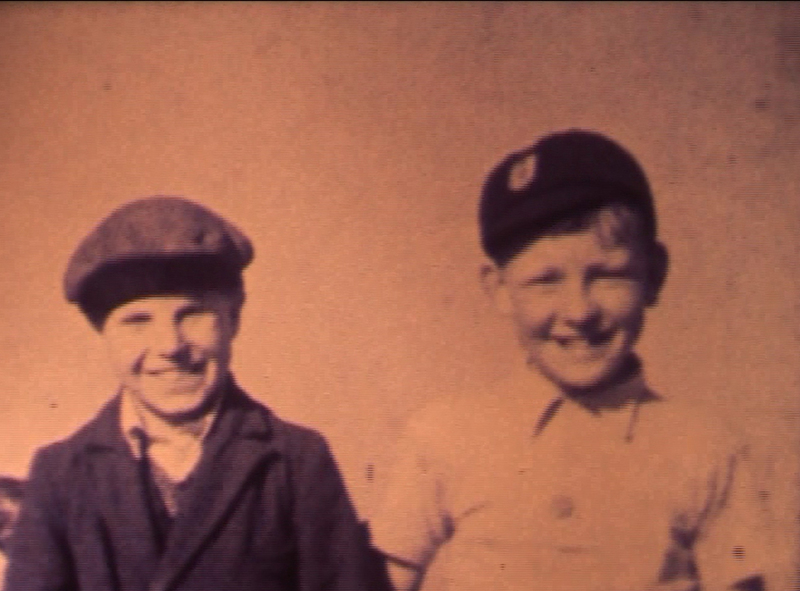 See below for some stills from the film. Many of these people are named by the commentator, making the film an especially fascinating insight into the past.